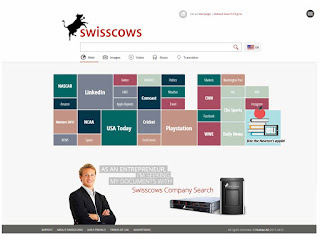 Swisscows is the search engine of the Swiss Hulbee AG. Technically it is a search interface, the result content comes from Bing. The processing of results is based on a semantic approach, which also analyzes and links the meaning of texts and search queries. 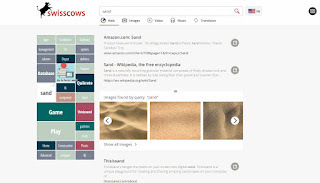 Swiscows is a search portal that offers an image and video search as well as a music search.